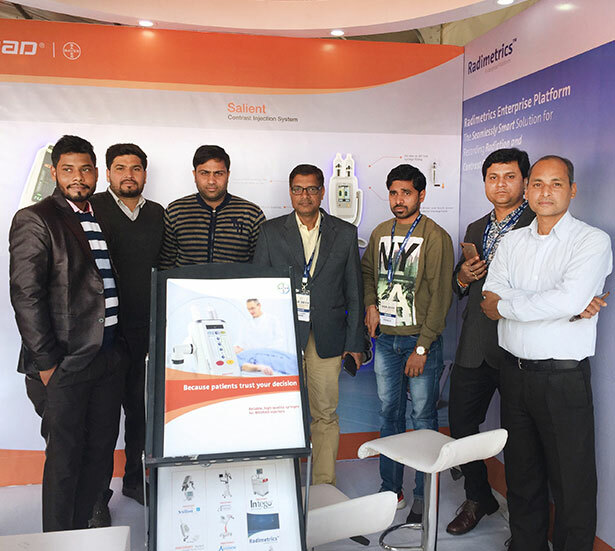 Bayer Stall at IRIA 2019 - NeoNiche Integrated Solutions Pvt. 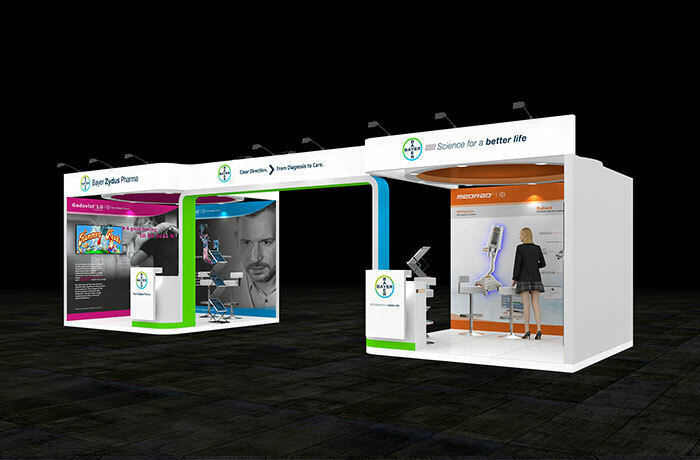 Ltd.
Showcasing their latest products was on top of the agenda for the German healthcare brand, Bayer. 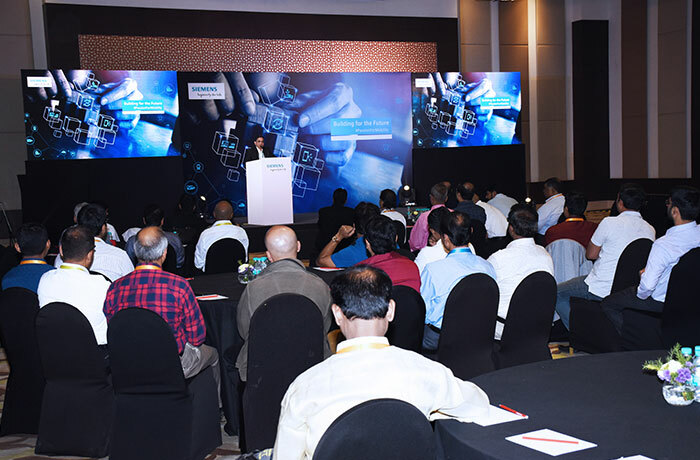 At the 72nd Annual Conference of the Indian Radiological & Imaging Association (IRIA) 2019, Bayer decided to put up two booths. One for Gadovist and Ultravist, their flagship contrast mediums and the other for MEDRAD, their portable MR injection that enhances the efficiency of contrast mediums. 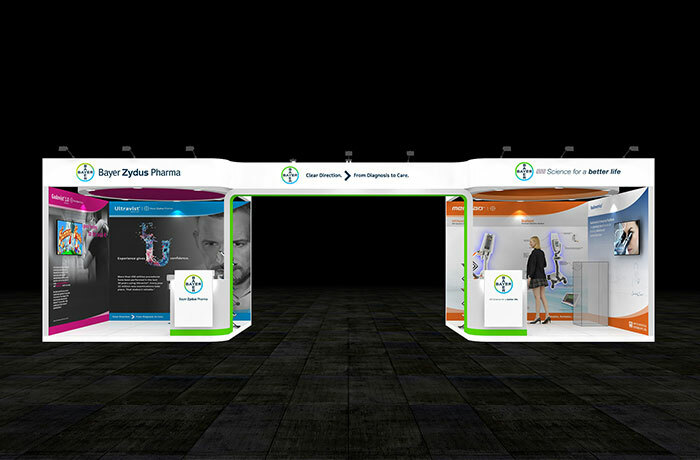 Setting to work on the design, we focused on creating a booth that could start an attendee journey at any point while passing by. Utilizing our experience as an event management agency, we looked to optimize stall space, where we opted to keep a rich visual design supported by the key USPs and included brochures for a deep dive into product information. 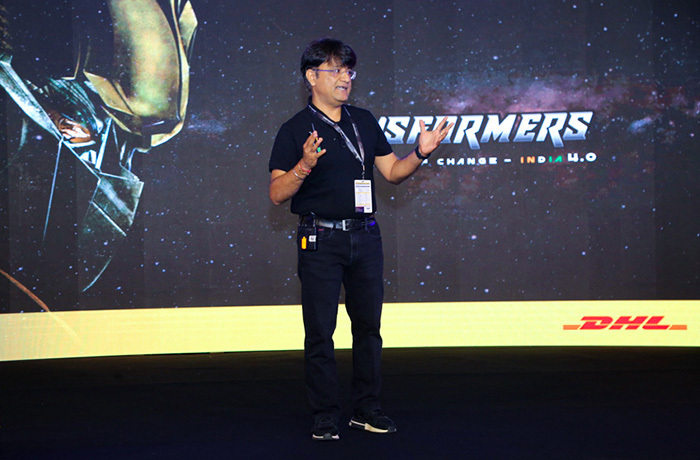 The booth designs complimented each other perfectly to achieve a sense of visual balance. At the conference, the booths received a significant amount of attention and was visited by a majority of the attendees. 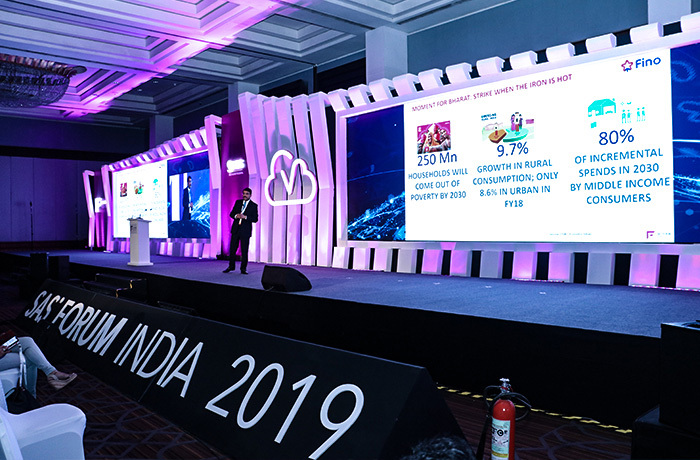 Bayer commended us on event planning and innovative designs that not only attracted several attendees but also educated them about their newest developments. Hey Buddy!, I found this information for you: "Bayer Stall at IRIA 2019". 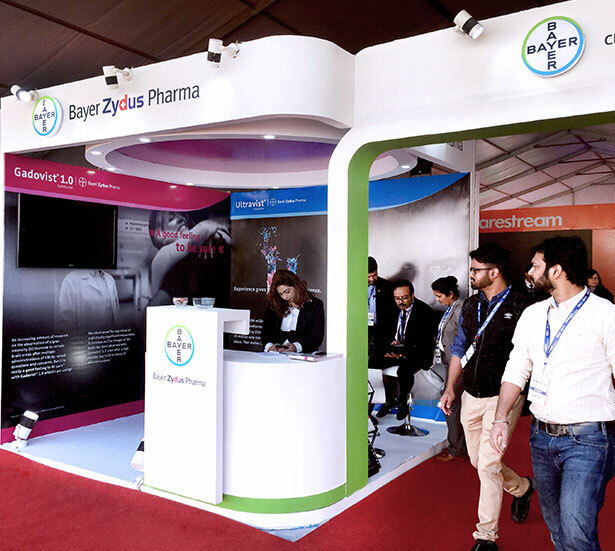 Here is the website link: https://neoniche.com/bayer-stall-at-iria-2019/. Thank you.